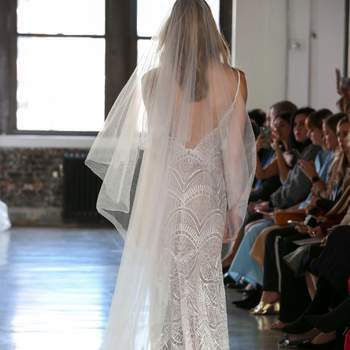 If Watters is innovative, and Willowby is bohemian, then it makes perfect sense that the Wtoo label is where the most classical and feminine wedding dresses created by the Watters brand can be found. 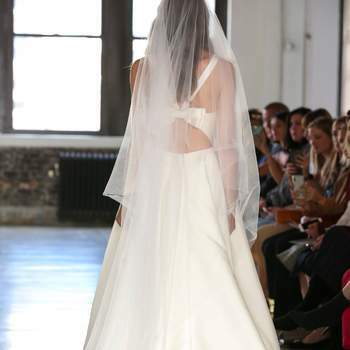 And if this isn’t the truth for the latest collection released by Wtoo for Fall 2019! 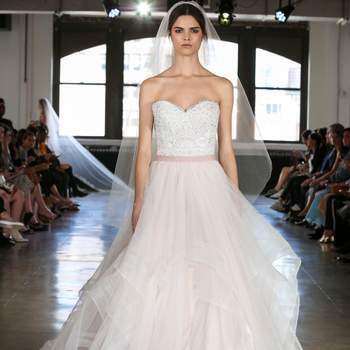 Fittingly titled ‘Think Pink‘, Watters Wtoo take a leaf out of Sottero & Midgley’s book with a collection that heavily features every bride’s secret favorite cut – the princess silhouette. 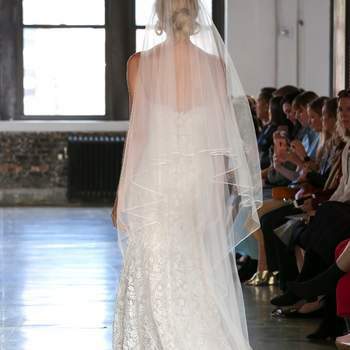 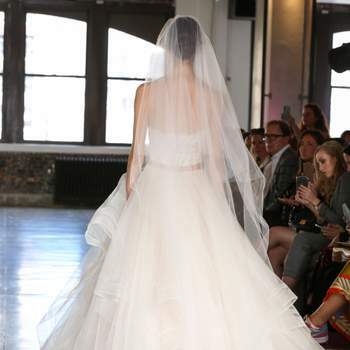 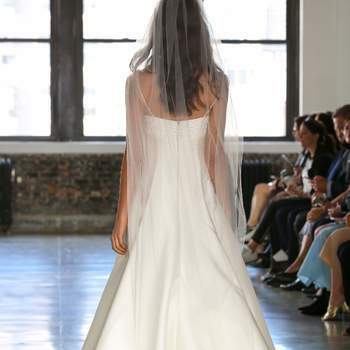 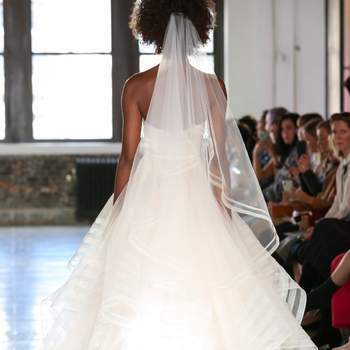 Dramatic skirts made up of layers of tulle or organza stole the scene at New York Bridal Fashion Week in October, so take a closer look now! 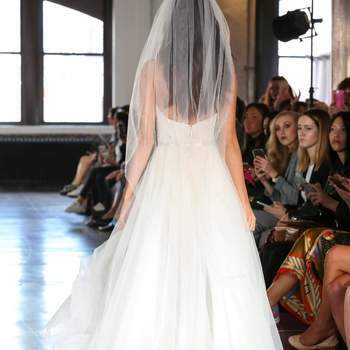 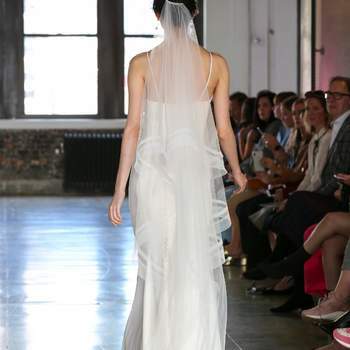 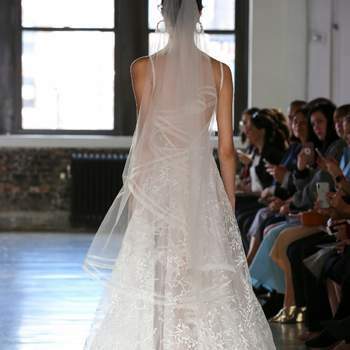 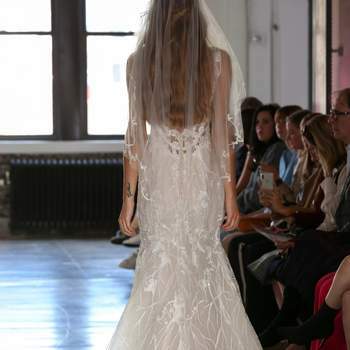 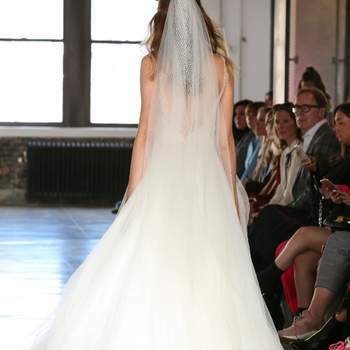 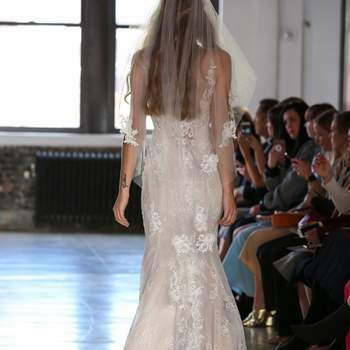 Wearing a gown from Watters Wtoo will help you make a statement on your wedding day. 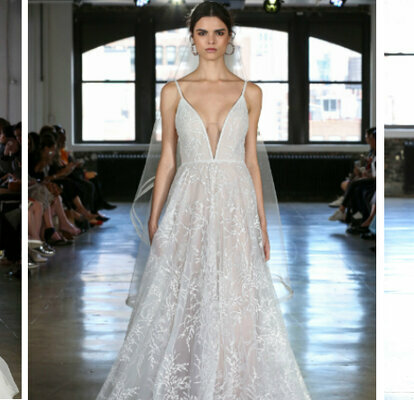 No guest could fail to be enraptured by one of these stunning dresses, all of which are designed to maximise a woman’s assets and make her feel like a princess. 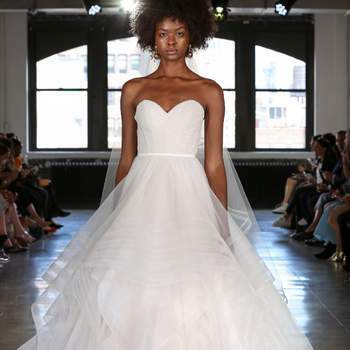 And this is clear from the first dress in the collection, with its layered skirt and the gorgeous floral appliqués that adorn the illusion bodice. 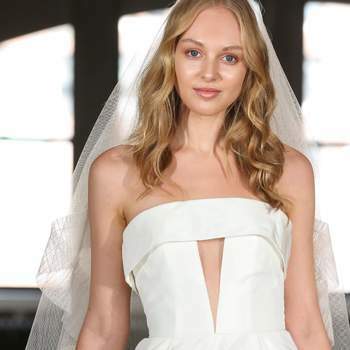 And although 2018 saw wedding dresses amplifying assets with low-cut necklines and risqué side splits, Watters Wtoo manage to show off the female form using far more modest shapes for 2019 (although there are a few cheeky sweetheart necklines within!). 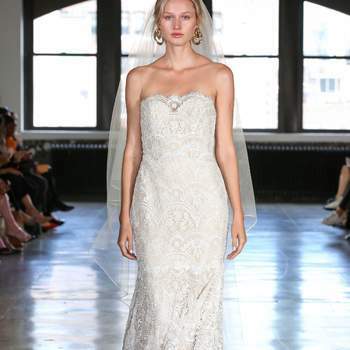 If you’re looking for a beautiful ballgown, or a perfect princess cut dress, then Watters Wtoo is the place to begin your search (and at very competitive prices compared to similar gowns proferred by designers such as Hayley Paige and Enzoani!). 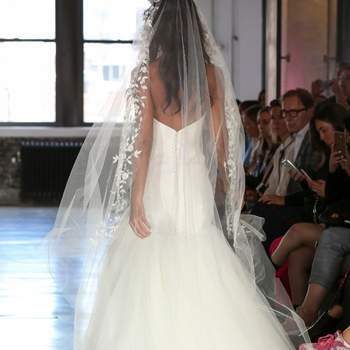 Take the first step towards finding the dress of your dreams by taking a look at our gallery of the entire ‘Think Pink‘ collection today!